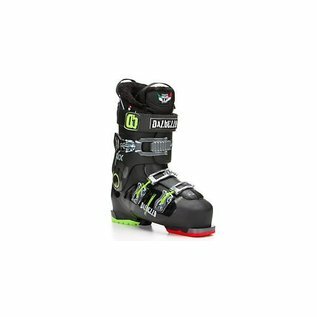 The NEW Jakk is popular among developing freestylers and ambitious freeskiers seeking lightweight comfort and performance. High tech, 3-Piece construction provides responsive and consistent flex with excellent lateral and rearward control. FLEX: 80. LAST: 102mm. 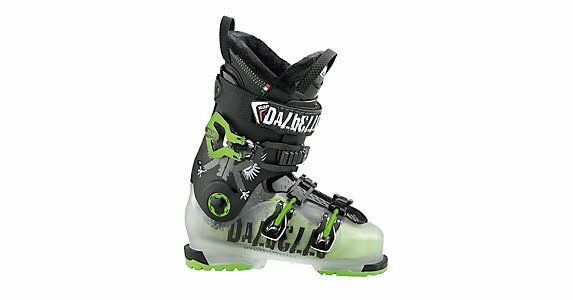 GRIP WALK: The new sole-binding system for walking comfort and skiing performance, available in the 90% of the Dalbello ski boots collection. 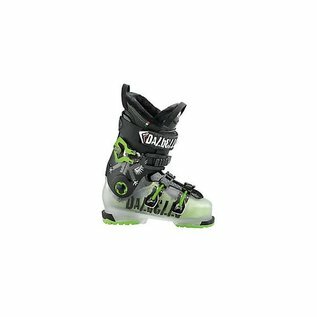 CONTOUR 4: Contour 4 Technology is a revolutionary technological advance in performance ski boot fitting. 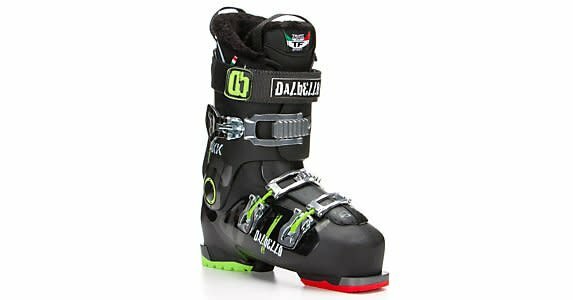 It is a engineered construction technology that precisely aligns the internal boot-shell shape and innerboot contours with the anatomical contours of the foot and ankle.